​Birth is a momentous life transition to be honored and celebrated, not feared and dreaded. To Life! 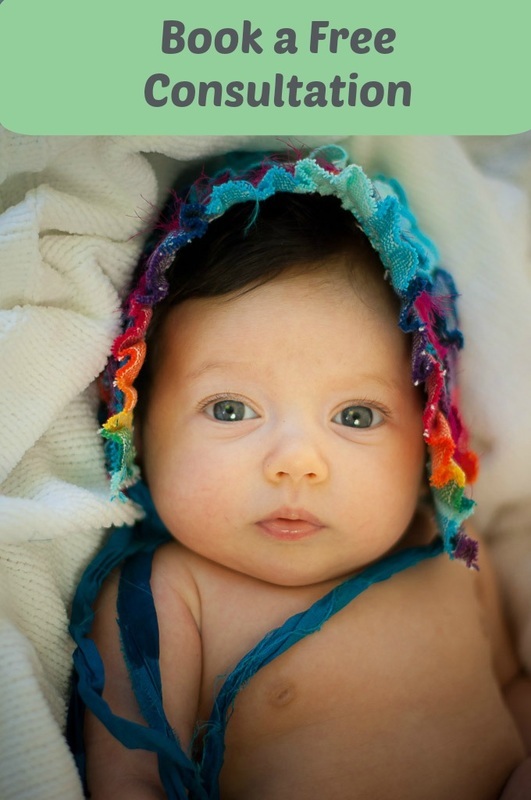 is here to prepare you and your birth partner to give birth more calmly and to confidently welcome your little one with joy. 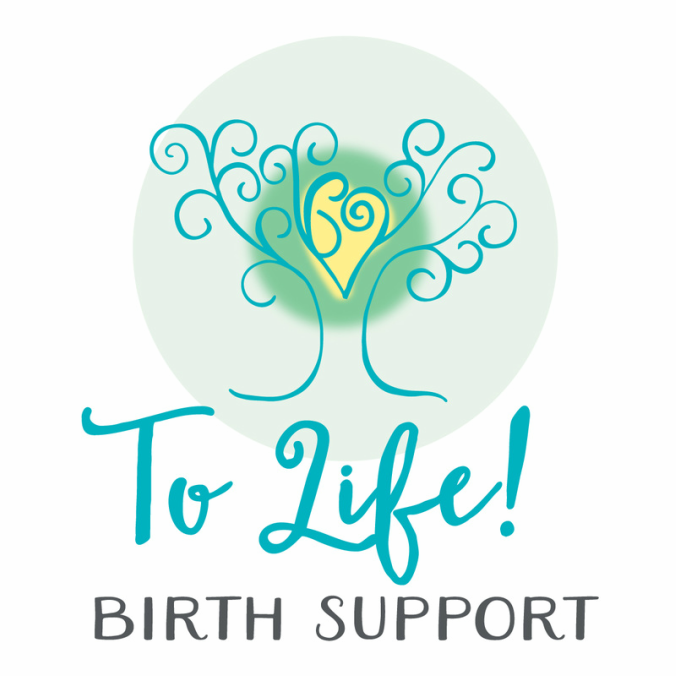 I will help you understand your goals for your birth and review your choices and options. I will help facilitate positive communication between you and your care provider. I will listen to you and support you on your own birth journey: un-medicated birth, medicated birth, VBAC, or cesarean birth. Prenatal classes give you the knowledge and tools you need to have a more gentle birth and avoid unnecessary pain and interventions along the way. Doula services offer reassurance as well as physical, emotional, and informational support to both you and your partner before, during, and after labor.